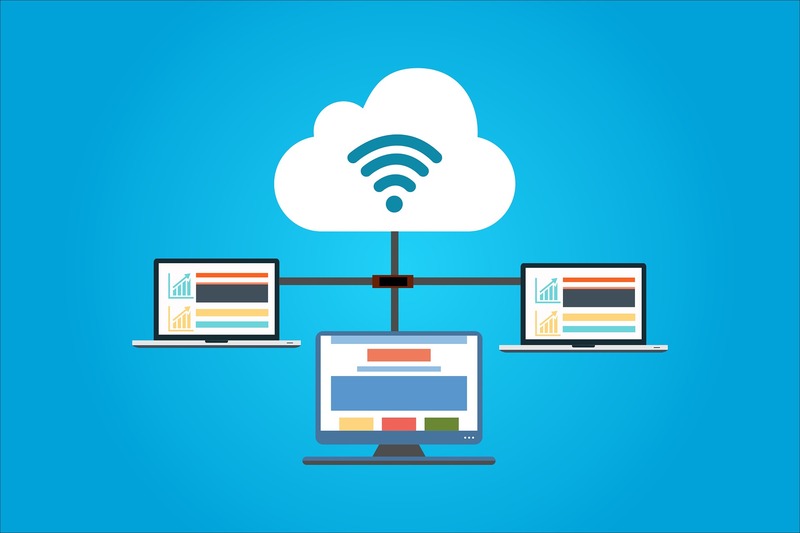 Data Networking – Darvish Systems Inc.
We specialize in installation of infrastructure for data networking, telephony systems, security systems and command centers. We represent all the top brands in the field. 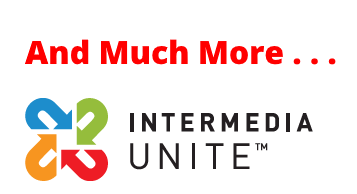 We partner with leading suppliers such as Intermedia Unite, Panasonic and NEC who are dedicated to the state-of-the-art electronics, unified systems and cloud-based services. Your network infrastructure is as good as its structured cabling system. Trust your infrastructure wiring installation to our trained professionals to ensure years of worry free service for current and future expansions. We follow industry standards to install cabling systems in various topologoies to ensure your network infrastructure is able to meet and exceed your expectations. Let us show you what we can do. 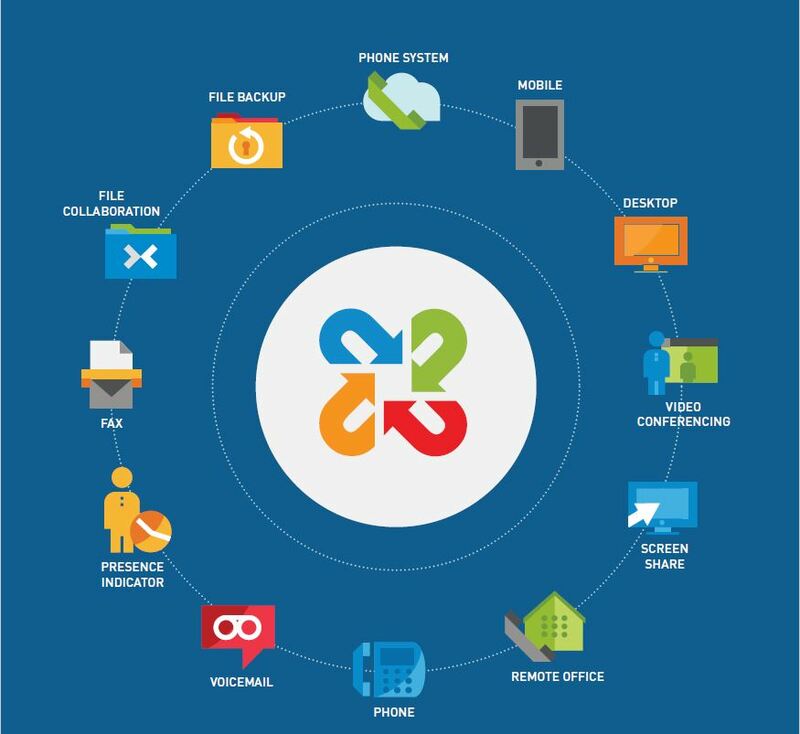 Our various Unified Communications solutions unleash the productivity within organizations large and small. 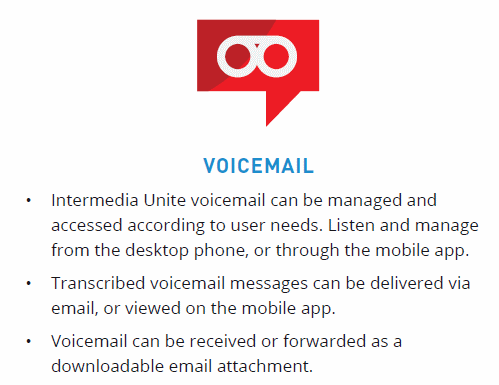 Access voice mail, e-mail and faxes from any device ... anywhere. 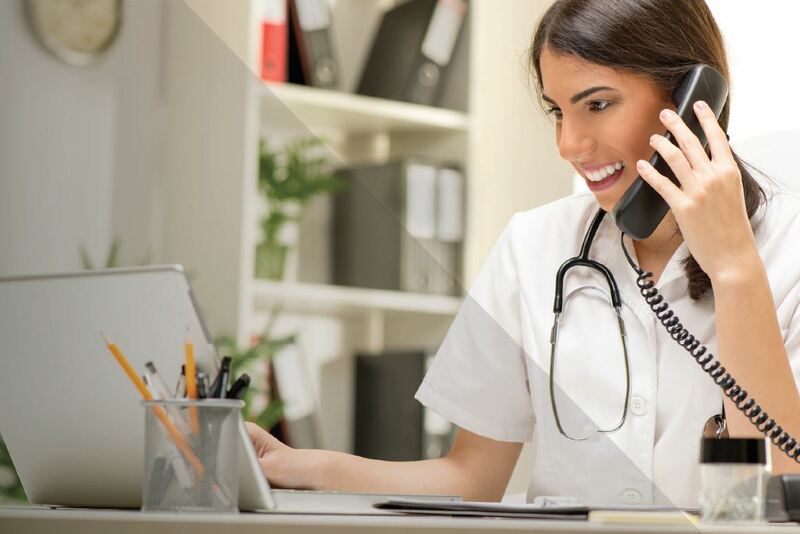 Locate a colleague and determine how best to contact them regardless of location. 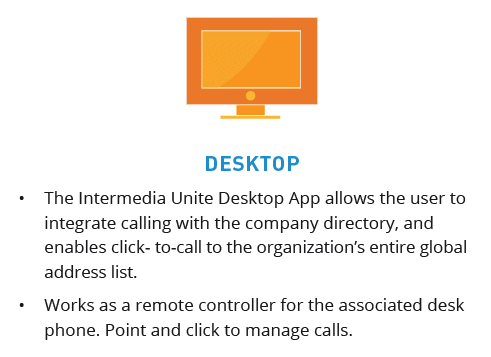 Take your business to the next level with fully integrated unified communications. 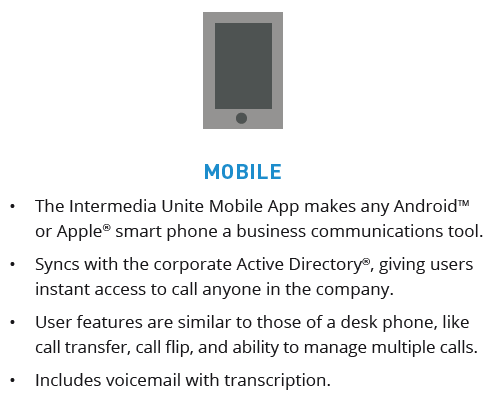 INTERMEDIA UNITE is a cloud-based unified communications and col laboration platform. 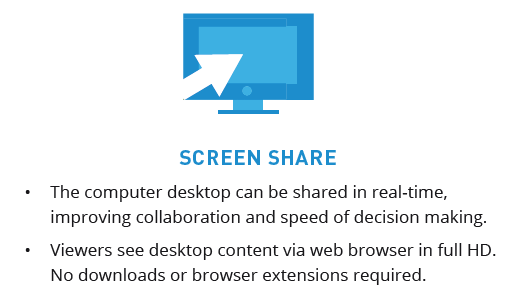 It enables users to be more mobile, more productive and share ideas and content through a single sy stem. 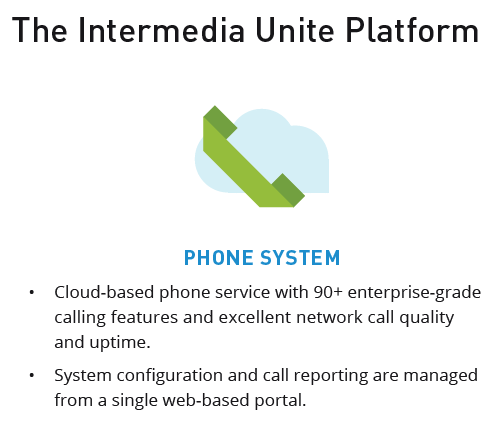 Intermedia Unite is backed by a 99.999% network uptime SLA, and includes 24/7 J.D. Power-certified support. 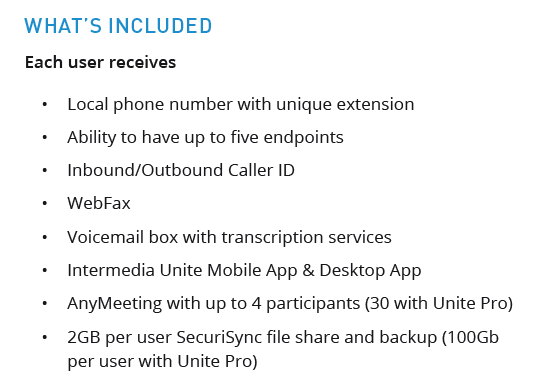 Whether in the office or remote, Unite seamlessly integrates all your communication tools – desktop phones, mobile phones, and computers – into one manageable solution oriented a round your employee’s needs and workstyles. 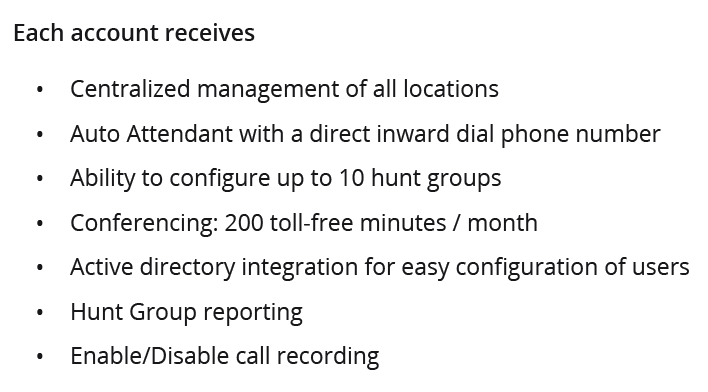 Cloud-based phone service with 90+ enterprise-grade calling features and excellent network call quality and uptime. 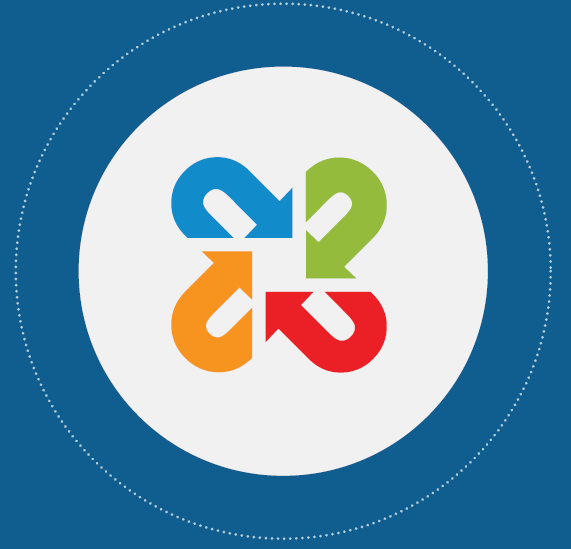 System configuration and call reporting are managed from a single web-based portal. 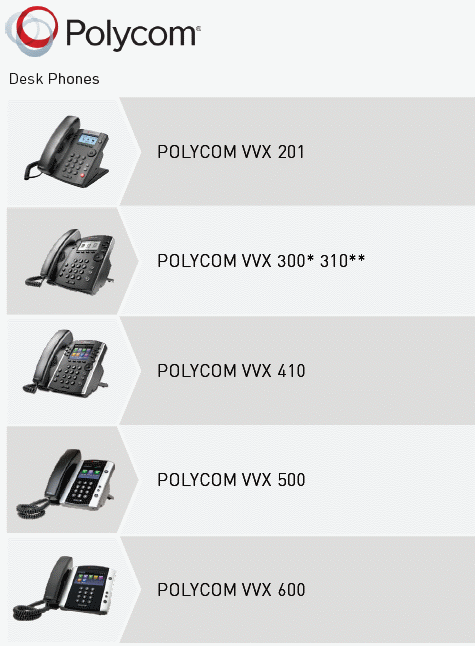 Business telephone system technology delivers so much more today than just a dial tone. 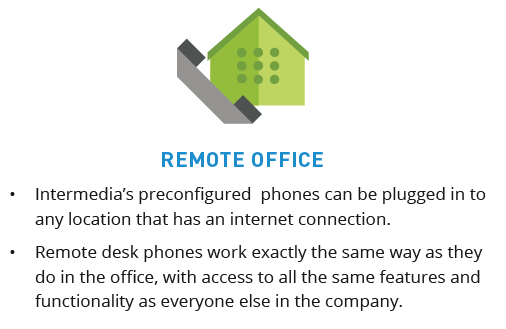 Today, a small business phone system is increasingly part of a converged network; an IP network that seamlessly ties together voice, data, video conferencing, wireless, instant messaging, and other business-critical communications tools and applications. 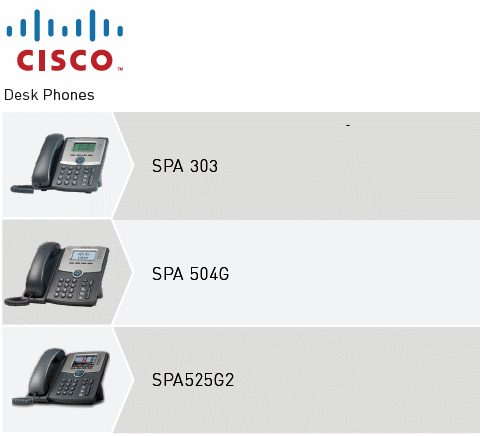 A small business phone system on a converged network makes basic as well as sophisticated business communications more affordable, whether it’s for a small business or a small office that’s part of a larger company. 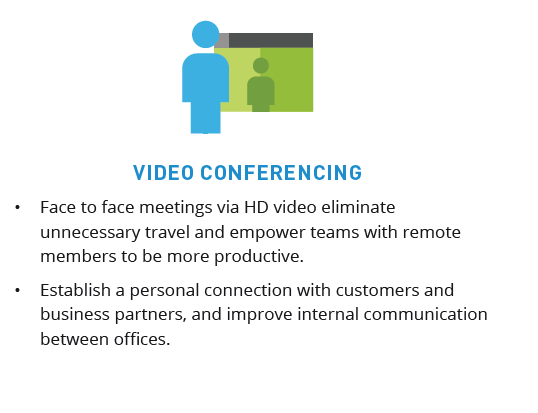 Known the world over for our consumer electronics and lifestyle products, Panasonic is also a global leader in providing solutions for business. In fact, they are one of the world’s leading providers of infotainment systems for automakers, inflight entertainment and communications (IFEC) for airlines, as well as battery and related solutions for the world’s most advanced hybrid and electric vehicles. They are also a leading provider of ruggedized laptops and tablets. 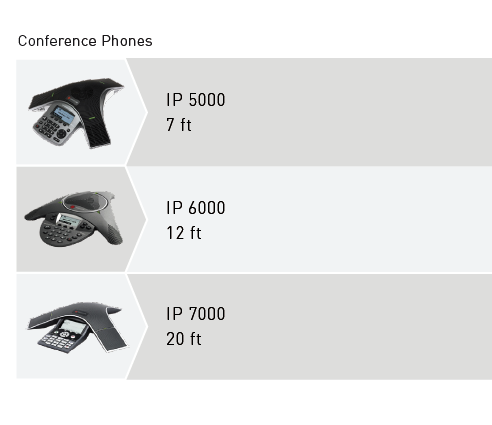 NEC has integrated the traditional IP desktop telephone with a tablet to offer an innovative, feature-packed appliance that revolutionizes the user experience. NEC offers data networking systems simplify data center, communications and cloud-based network infrastructures. 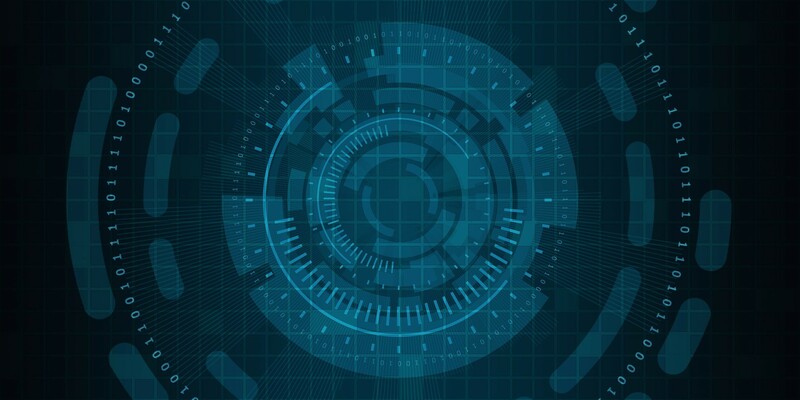 IT organizations today are challenged to maintain datacenters that can continually support ever-evolving enterprise technologies. 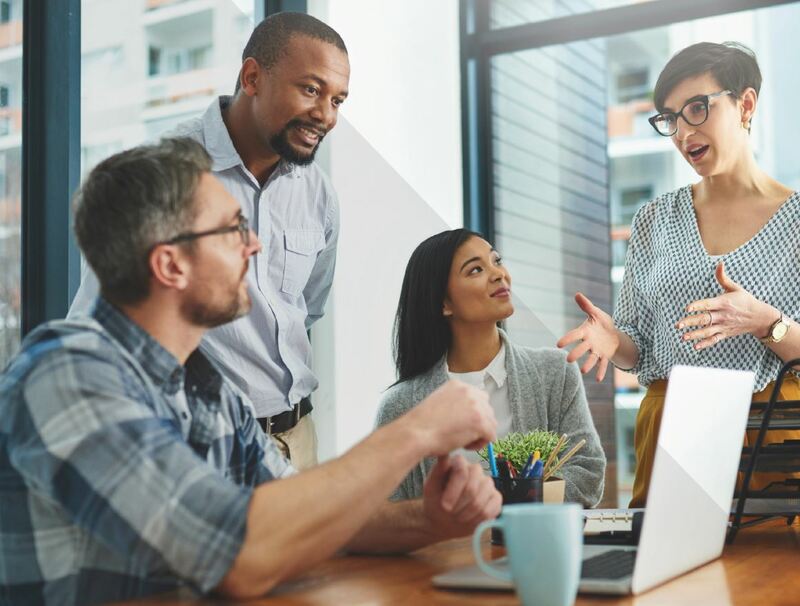 NEC responds to these challenges with advanced, standards-based data networking solutions that are built for optimal reliability, flexibility and scale.